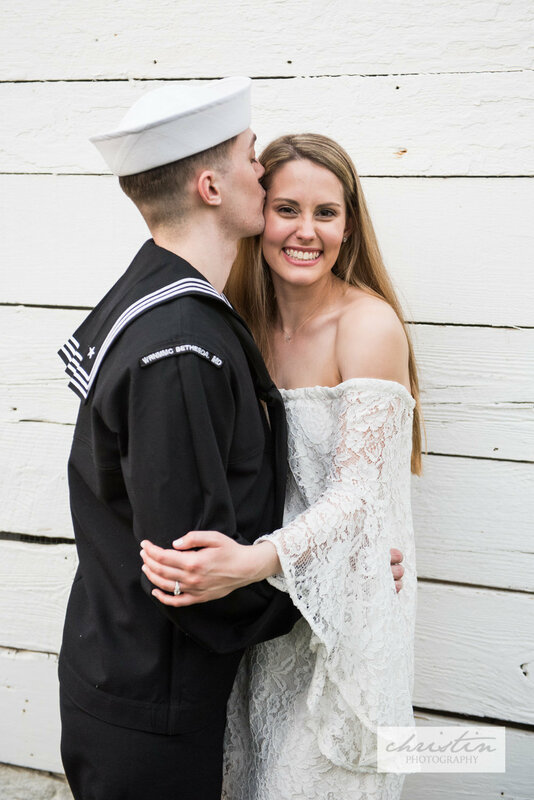 We are so excited to share images from an incredibly special couple that we had the honor of documenting throughout 2017! 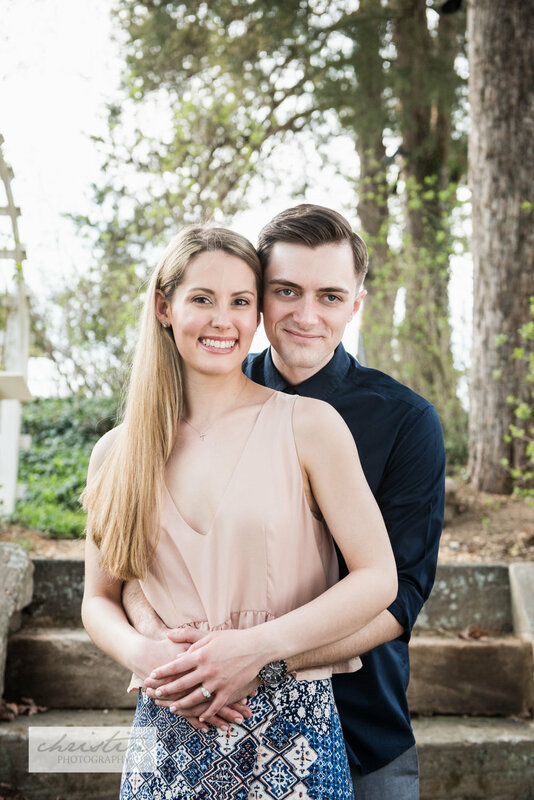 Here is their Engagement Session at the Gari Melchers home in Fredericksburg, Virginia, during the pinnacle of cherry blossom season. Stay tuned for parts II & III over the next few days!